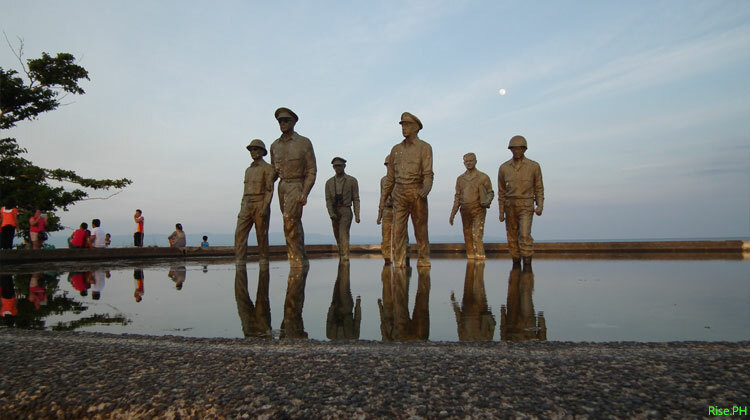 The monuments in MacArthur Landing Memorial Park as of August 2014. 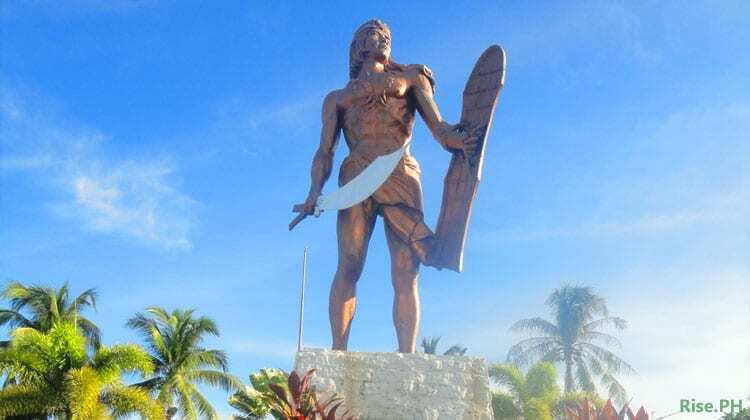 Lapu-Lapu is known to be the first Filipino hero who fought and won against the Spanish colonization yet just like many other Filipino heroes who fought vigorously for our freedom, he is given a little regard. Most of us only knew him as one of the Datus of Mactan in the Visayas who killed the Portuguese explorer Ferdinand Magellan during the battle of Mactan in April 27, 1521 wherein the heavily armed Spaniards (with lances, swords, crossbows, and muskets) were defeated by Lapu-lapu’s warriors armed with iron swords, bows, and “bamboo” spears. 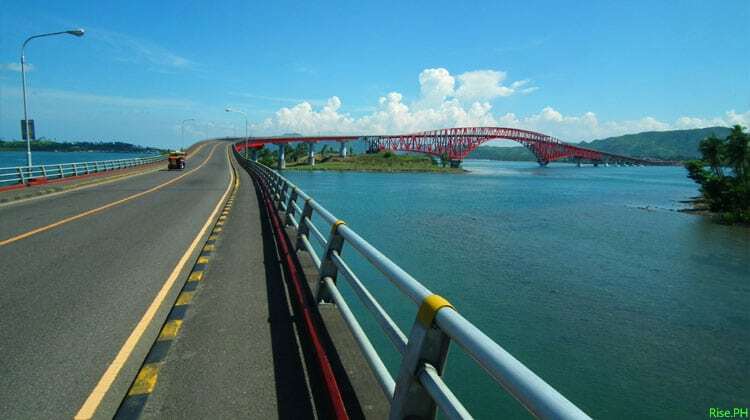 Tacloban City – The San Juanico Bridge connecting the provinces of Samar and Leyte is one of the monumental projects under Former President Ferdinand Marcos’ administration. It is known to be the longest bridge in the Philippines spanning a body of seawater with the length of 2.162 kilometers (1.34 mi) and width of 10.620 meters supported by 43 spans. Since its completion in December 1972, the bridge has greatly helped the economy not only of both provinces connected but of the entire country. How to Go to Kalanggaman Island in Palompon Leyte?